The best married couple movie podcast/commentary track hybrid audio program on the internet! 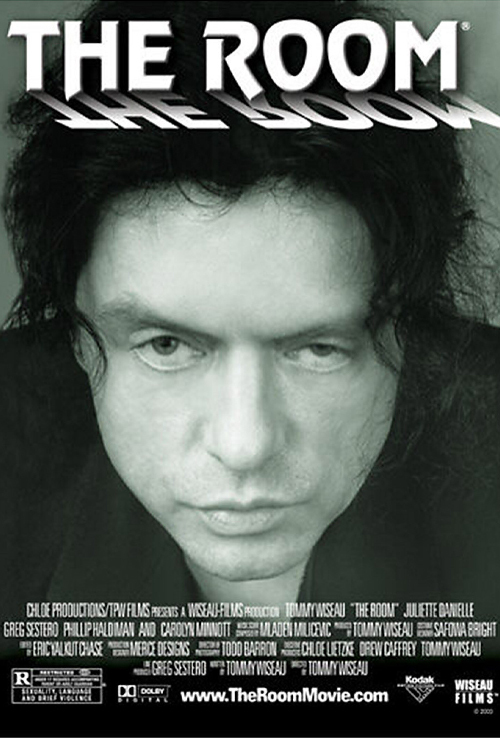 Tune in this week as the Popcorn Poops watch and discuss Tommy Wiseau's 2003 film THE ROOM. This week's movie was Dustin's pick. Join Dustin and Jessica as they try to make sense of the best bad movie ever made, discuss the origins of the mysterious Tommy Wiseau, and dig into Greg Sestero's book about the making of THE ROOM, "The Disaster Artist." Please subscribe to the show on iTunes, Stitcher, and wherever you get podcasts. Please leave a rating and review on those platforms, and it might get read on the show! You can also follow Popcorn Poops on Facebook and Twitter, where you can guess what movie will be covered next based on screenshots and quotes from the film. The YouTube channel is still coming along, albeit slowly. 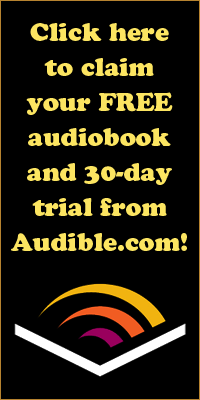 If you want to support the show, please visit Audible for a free audiobook and 30-day free trial of their services. 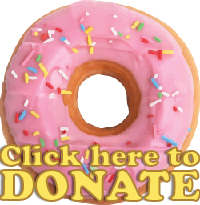 Be sure to follow the link provided, so they know that you found them through Popcorn Poops. Copyright 2014-15 Dustin Kramer. Powered by Blogger.